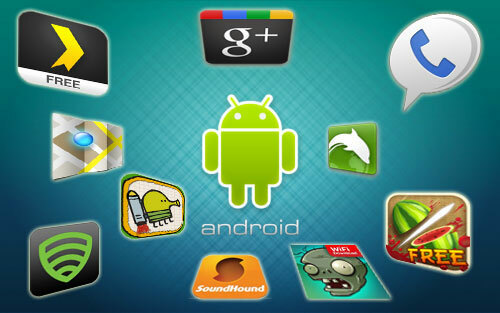 Android App Development – It’s now an outstanding craze in mobile industry right now! 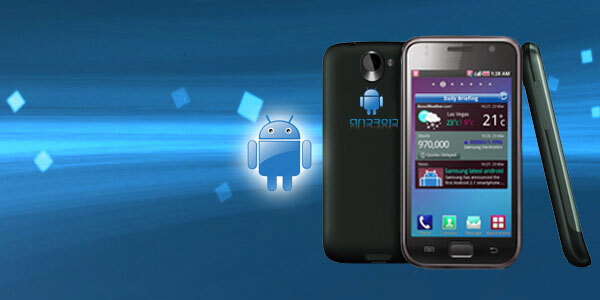 Thanks to Android SDKs, it’s become easy to program and implement android applications immediately. 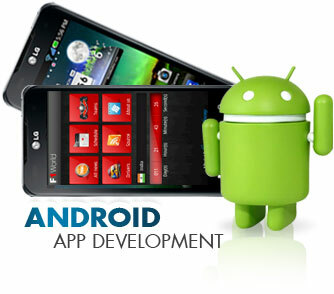 The popularity of android app development because of the features incorporate for a better and speedy development. 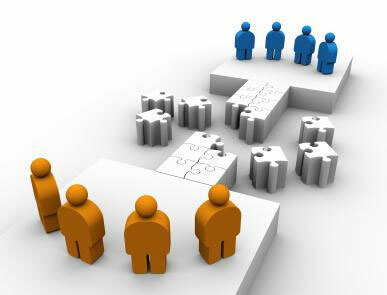 The first and foremost thing is the open source advantages. 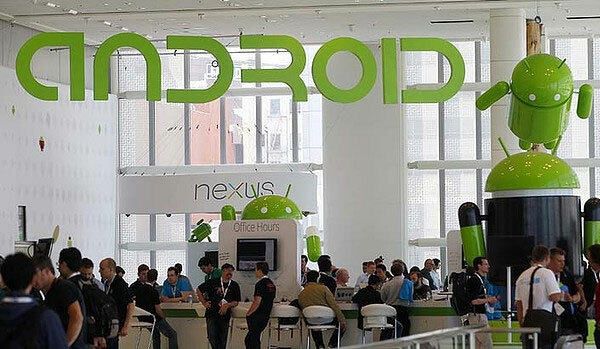 With Android open source platform, developers able to meet client requirements with no strings attached.